World Vision Ghana will soon declare 16 communities in the Fanteakwa district Open Defecation Free (ODF) through the Community Lead Total Sanitation (CLTS) policy. 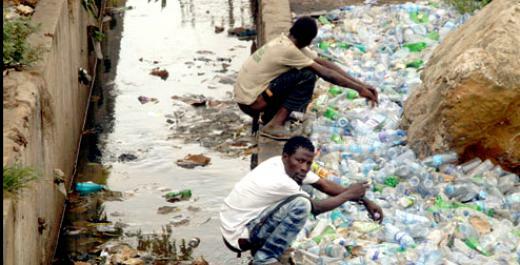 Speaking to the Ghana News Agency, The Fanteakwa District Cluster Manager for World Vision Ghana, Mr. Christopher Teye, said it was about time that Open Defecation (OD) became a thing of the past. He noted that, open defecation was one social menace which must be eradicated completely from the various communities. The District Manager outlined the health hazards that came with open defecation such as transmission of bacteria and other pathogens which cause diseases and called on Assembly Members to help deal with the challenge holistically. Mr. Christopher Teye added that, World Vision Ghana was ready to support the Fanteakwa District Assembly to effectively implement the CLTS policy across the District. ‘Currently World Vision is supporting 10 communities in the Fanteakwa district which included Bosusu, AdjeiKrom, Hemai, Pimpimsu with the CLTS policy, and six more will be added by the end of 2018’ he noted. An estimated 1.1 billion people in developing countries, including Ghana engage in open defecation.